Ürün Tanıtım Amaçlı Yayınlanmıştır. Satın almak isteyen kullanıcılar Buraya Tıklayarak ürünü satın alabilirler. 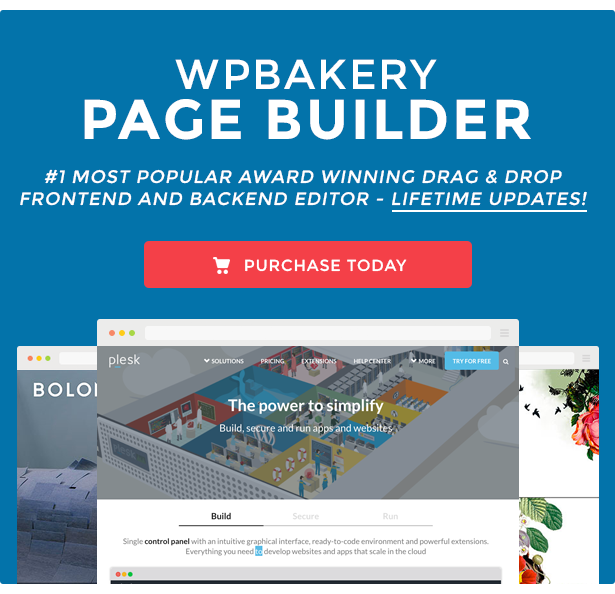 WPBakery Page Builder – current version 5.6 available for download! Third party developers, please join the party! 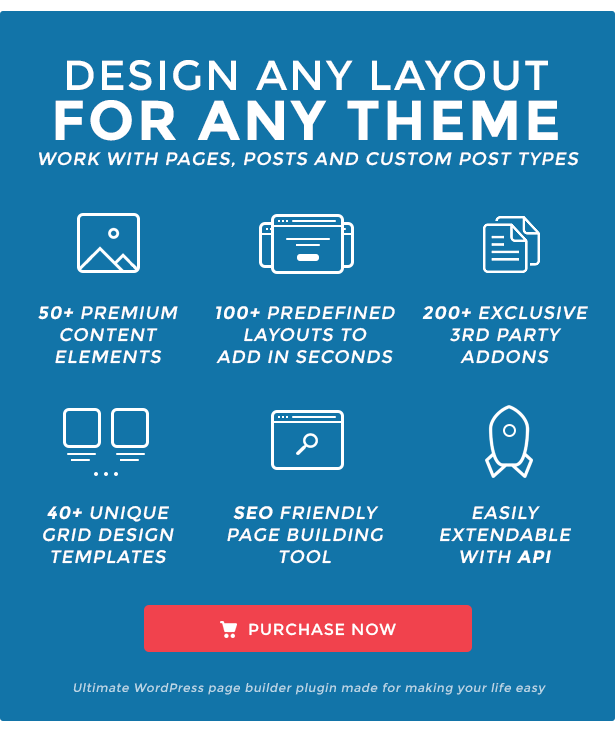 Create your own plugins for WPBakery Page Builder for your themes, or for sale here on CodeCanyon. Prefer to work on backend? No problem! WPBakery Page Builder still supports native content management on the backend, with all the important functions and options at your fingertips. WPBakery Page Builder uses the most advanced and most effective programming patterns, to get the best results for your site. 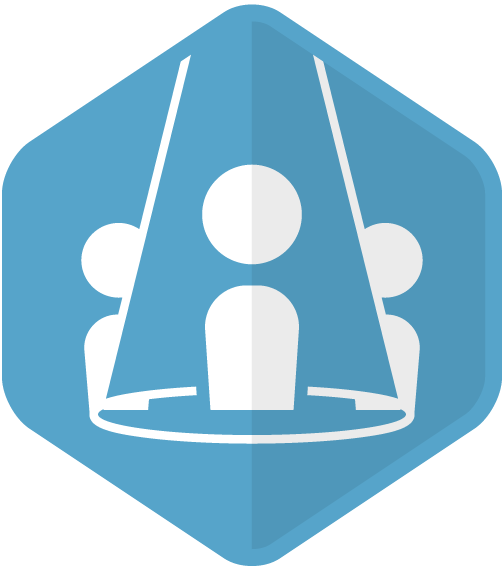 Control user group role access to the features and options of WPBakery Page Builder, including drag & drop, templates, and elements – manage WordPress default and custom roles. We offer automatic updates, free of charge. 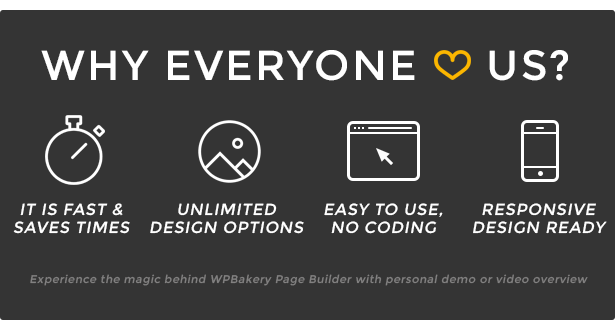 Stay up to date with WPBakery Page Builder and receive our latest releases and enhancements. WPBakery Page Builder is compatible with qTranslate X, Polylang and powerful WPML. Build multi-language websites with WPBakery Page Builder. WPBakery Page Builder is fully compatible with most popular SEO plugins by Yoast. Make sure your page is getting the attention it deserves! Running a Woo Commerce powered e-shop? No problem. WPBakery Page Builder is fully compatible with Woo Commerce. Even better – all of the Woo Commerce shortcodes are now available in the WPBakery Page Builder Element Menu, once you have both plugins installed. WPBakery Page Builder has 40+ predefined grid templates for displaying posts, pages, custom post types and media, in grid or masonry grid. Don’t like predefined templates? Create your own grid element using Grid Builder. Add parallax style background to WPBakery Page Builder rows and columns. 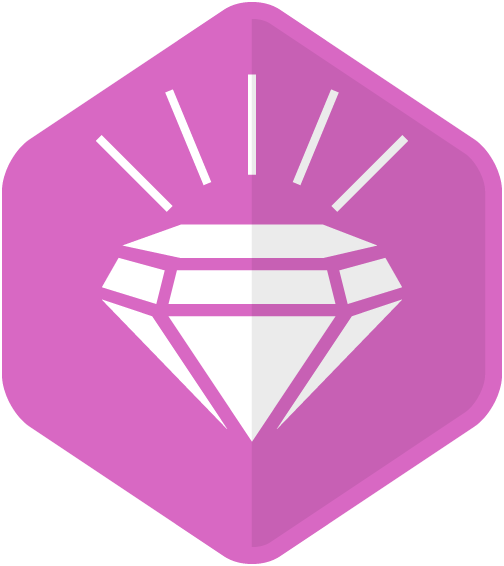 Combine Design Options, video and parallax background to create even more advanced layouts. Insert YouTube videos into row backgrounds to create dynamic and visually appealing effects. Combine YouTube video background with WPBakery Page Builder parallax effect. Transform your images by applying unique professional image filters to any image from your Media Library. Align your image style in every WPBakery Page Builder image-powered element – and even featured images – by choosing filters from 20+ available presets. A simple WPBakery Page Builder template tool for content elements. Save content element as My Element presets with your own param settings and access new elements from Add Element window. WPBakery Page Builder is fully compatible with Advanced Custom Fields (ACF) plugin allowing you to combine power of both plugins to manage and display custom fields on your WordPress website. 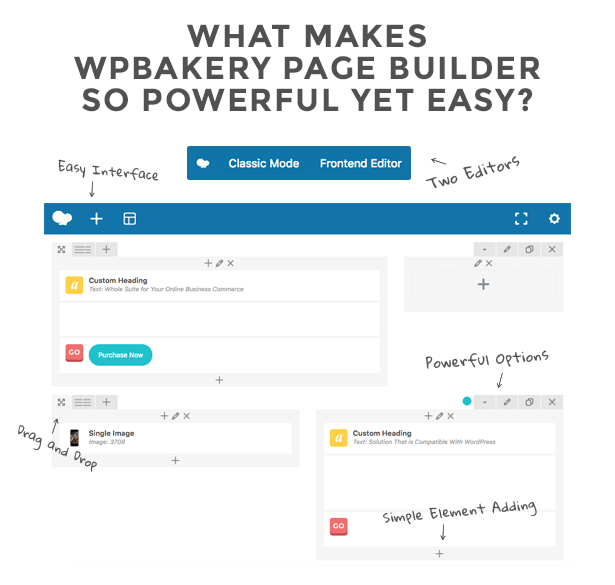 Go back and forth with any action performed at WPBakery Page Builder. Save time and never lose your changes. A page builder plugin that supports your RTL (right-to-left) page or section. With WPBakery Page Builder, you can create RTL pages without worries, everything will be handled automatically. Create sites with WPBakery Page Builder and Toolset plugin based on custom post types with ease. No PHP skills required! WPBakery Page Builder is fully compatible with the Gutenberg editor. Mix your layouts from WPBakery with Gutenberg blocks hassle free. Purchase now – Instant Download. “WordPress can be limited to the average users when it comes to how you want your page layout to look. Even though you can do anything with HTML and CSS, most users do not know these coding languages. That’s where WPBakery Page Builder for WordPress can help. There’s a reason why WPBakery Page Builder is the most popular page builder plugin for WordPress theme authors. You can extend WPBakery Page Builder with your own set of shortcodes – define them in themes functions.php – and WPBakery Page Builder will handle everything else. 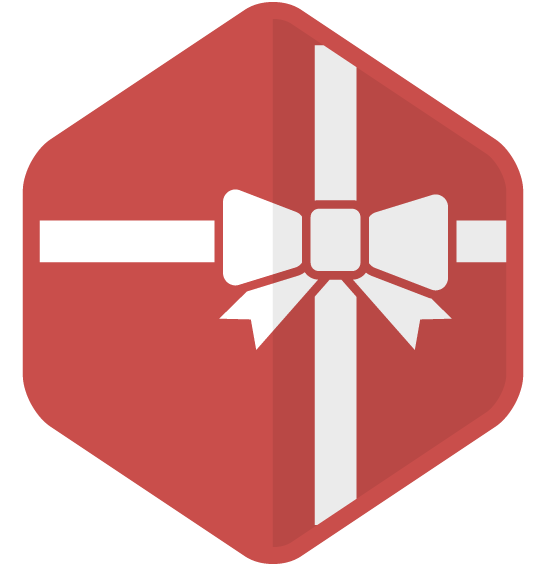 start creating “WPBakery Page Builder ready” themes! 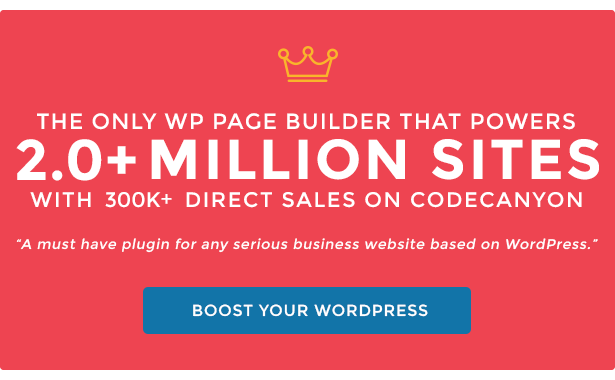 WPBakery Page Builder is already powering 2,000,000+ WordPress websites worldwide, and the number is growing rapidly. Below, you can check out a few examples of all that is possible with the help of WPBakery Page Builder. See what it could do for you! 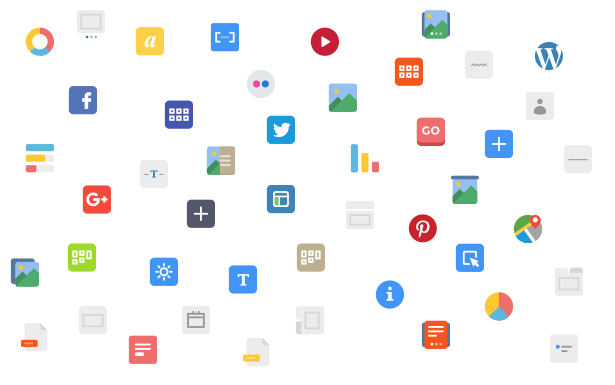 Release Notes – Past versions changelogs. © Tüm Hakları Saklıdır. Codecanyon Ürünü Rapor et.